Very merch. Much shop. Wow. 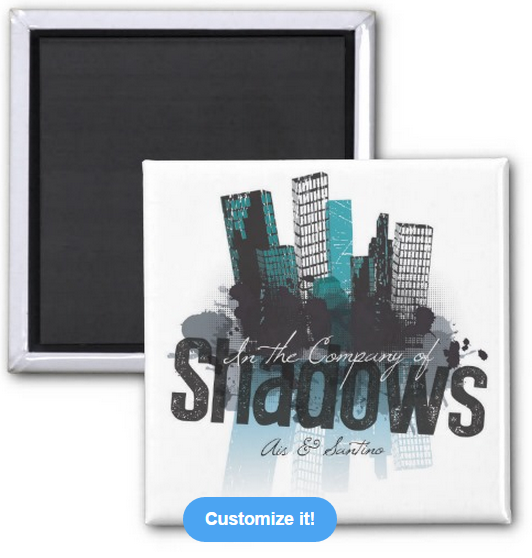 Interested in buying In the Company of Shadows-related merchandise? 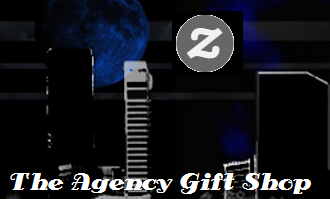 We have an Agency Gift Shop over at Zazzle. 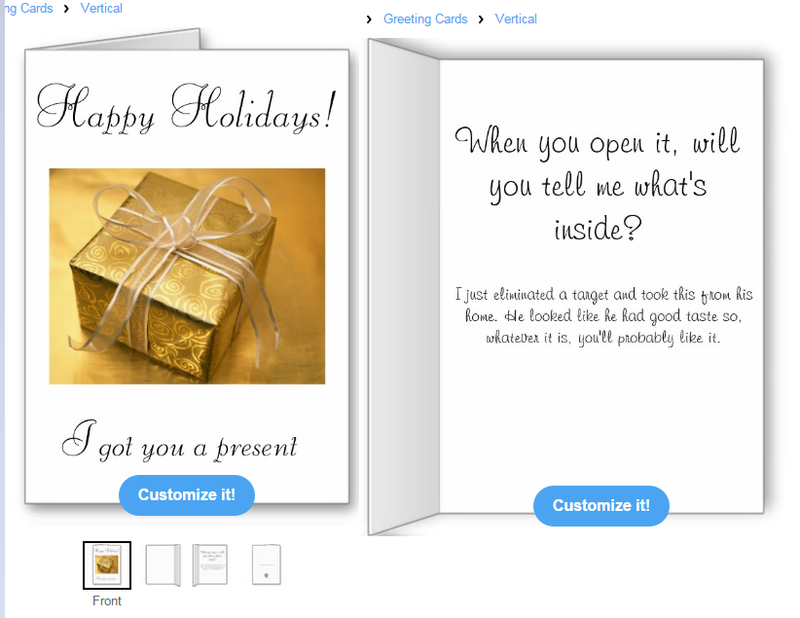 Find some examples of what you can buy on the right, but click the link to go to the full shop. 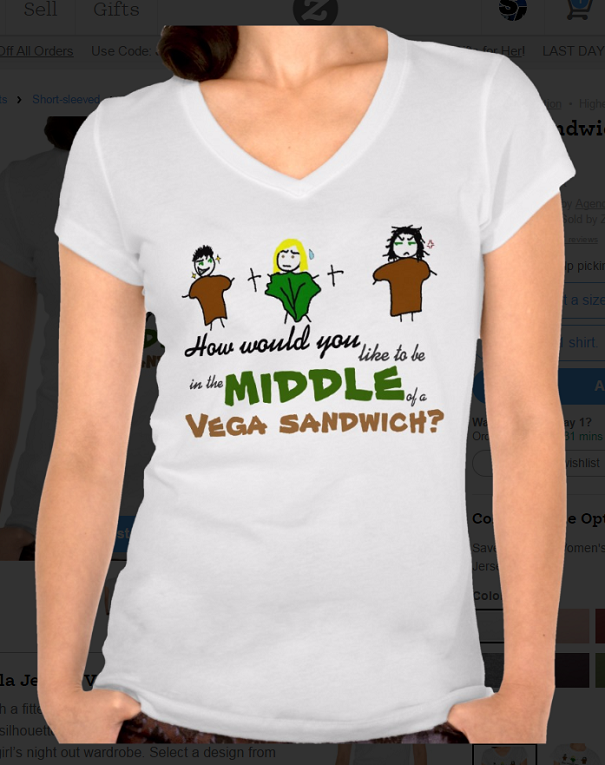 Just about everything in the entire shop can be customized, so if you like a design but can’t afford the particular style of shirt it’s on, or want to choose a different type of that item, you can do so easily. We did it that way to give you as much latitude as we possibly could. 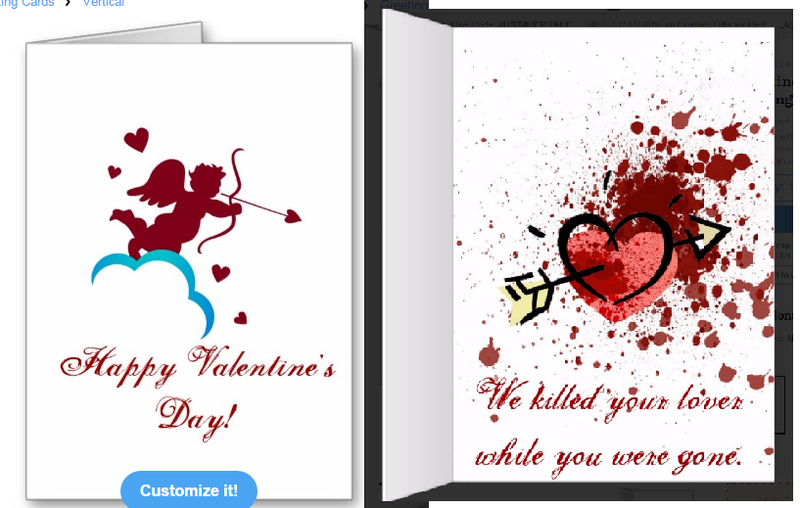 We’re sorry we couldn’t get this merchandise cheaper; the baseline prices for Zazzle are pretty expensive so we got it all as low as we could. 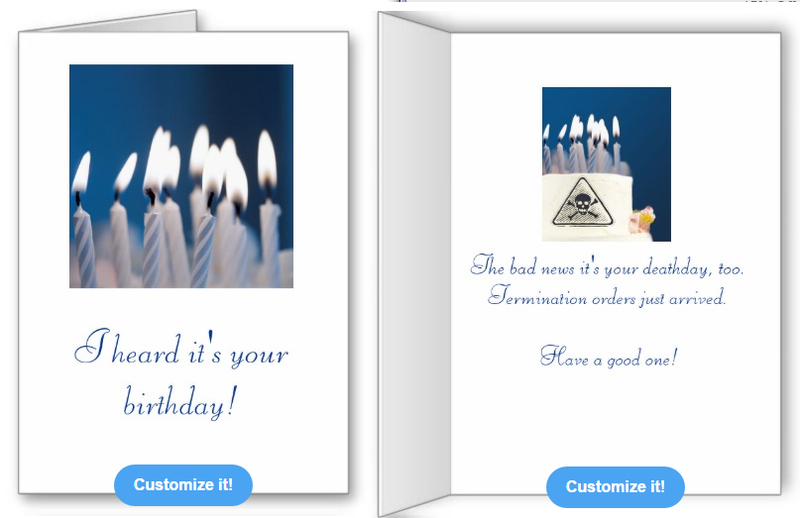 Important note: Zazzle automatically restricts any “18+” items which includes even items with swear words on them. 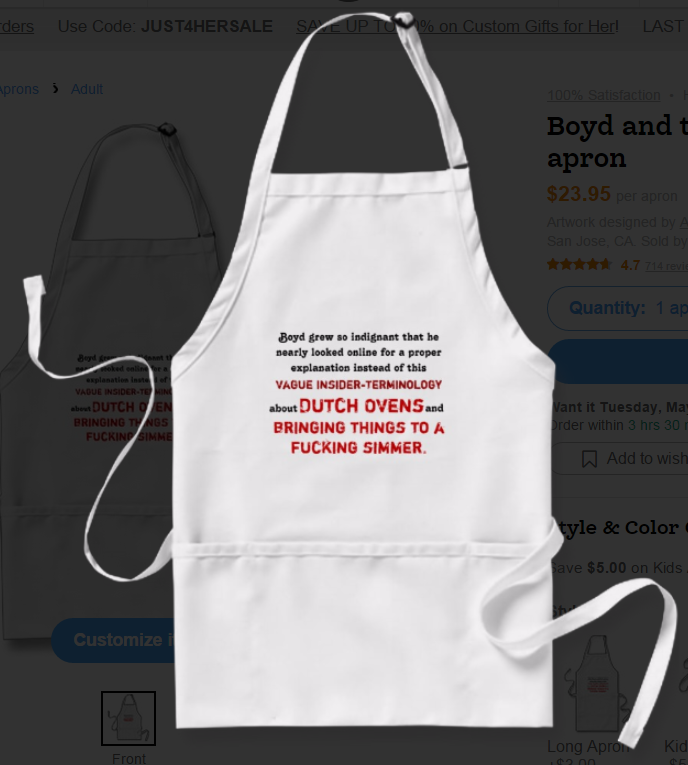 To view the entire store, on the left hand panel adjust the content filter from “safe” to “off.” There isn’t anything NSFW in the shop, but there are some swear words. You do NOT need to buy these books to read In the Company of Shadows! These books are not professionally edited! We edited them ourselves so there are still some mistakes we missed despite our best efforts. First, if you don’t know what ICoS is, go here. For years, readers requested (sometimes begged) us to release ICoS in paperback. We didn’t want to charge money if we didn’t feel it was a professional, high enough quality. 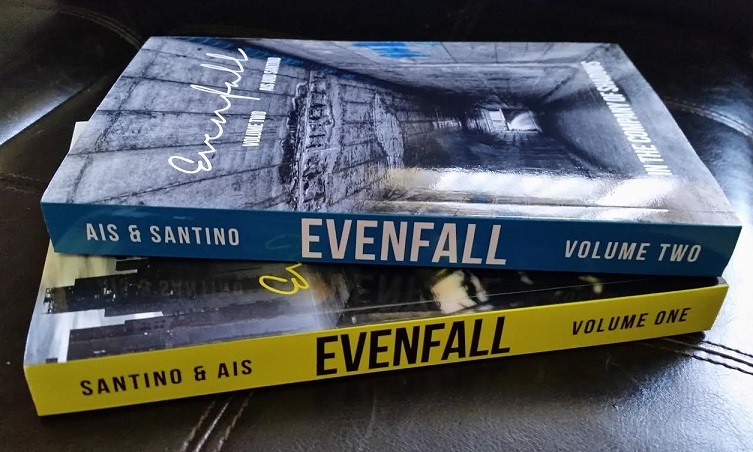 However, after we edited Evenfall for the Director’s Cut version we decided to make paperback copies for those who wanted the option, because the full professional editing of ICoS will be a long time in the future, if ever. We don’t care who you share these links with or who buys them, but we are not mass-advertising them because they have not been professionally edited. This is the opportunity to buy the paperback version of Director’s Cut Evenfall volumes I and II only if you want to. This is sort of a thank you to those who stuck with us all those years, and sort of just us giving the option for people who want it and have asked us for almost as long as the series has existed. If you want to have the books signed, unfortunately with shipping it isn’t possible right now. 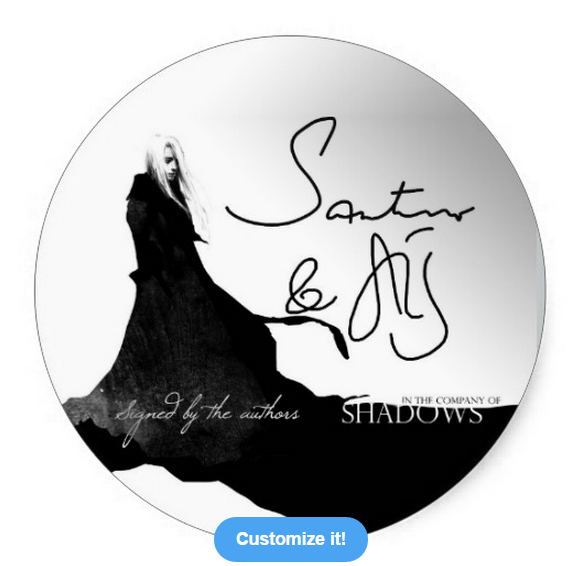 However, we took our signatures and put them on bookplate stickers that you can purchase if you’d like.